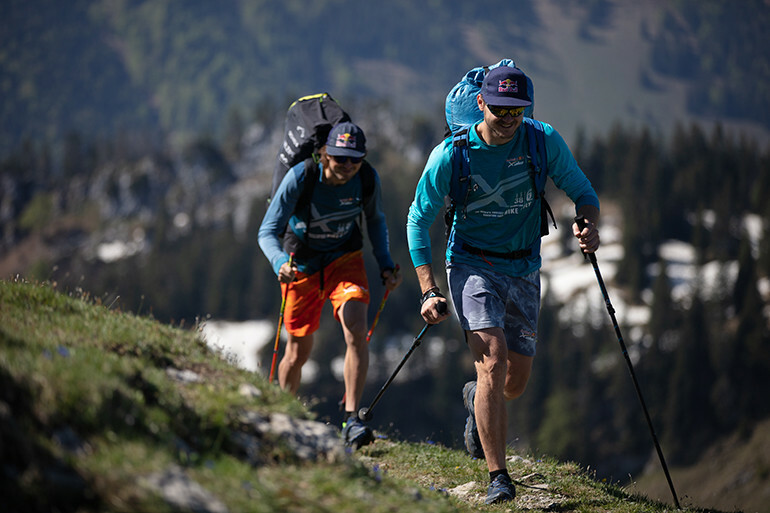 Founded in 2003 by Austrian pilots Hannes Arch and Ulrich Grill, the Red Bull X-Alps is an unparalleled test of human endurance. Right from the start, it quickly earned a reputation as the world’s toughest adventure race. Of the 17 athletes taking part, only three completed the first ever gruelling hike and fly challenge from Salzburg to Monaco. However, the race, which is held every two years, has seen a huge increase in competition since. With each edition, athletes from around the globe gather to attempt the challenge to cross the Alps on foot and by paraglider only. They navigate over 1,138km of treacherous alpine terrain and touch down in some of Europe’s most iconic mountain locations. Their navigational and route-finding skills are as important as their speed, as they play ‘chess’ with the weather and terrain – a true challenge for both body and mind. Salewa is main sponsor of the event since 2015. As a brand with a clear focus on the next generation of progressive mountaineers, who blend different sporting activities, it’s a great opportunity to support this international adventure race. Red Bull X-Alps symbolizes the maximum expression of the hike and fly movement, which is gaining more and more popularity. 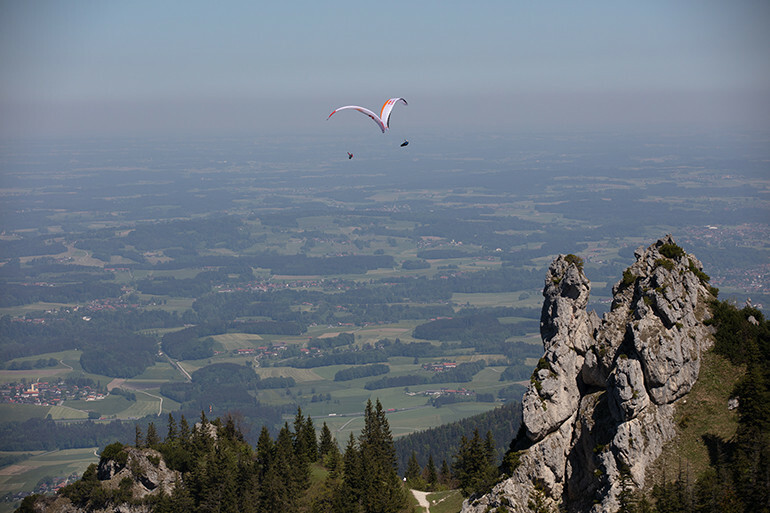 The 32 participants are selected from the most progressive paragliders and alpinists worldwide. Our lightweight, durable products are perfect for the challenging needs of the participants and the conditions of the race. That is why Salewa equips all athletes and supporters with head-to-toe outfits and provides gear for the entire event. 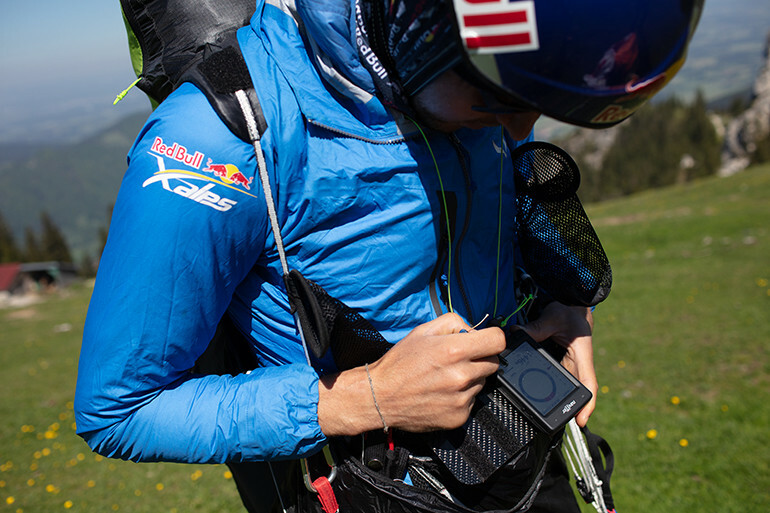 In addition, we also individually sponsor five of the best athletes: Chrigel Maurer – who has won the race 5 times including in 2017, Paul Guschlbauer – who has come 3rd in the last three editions, Aaron Durogati – who is Paragliding World Champion and is taking part in 2019 for the 4th time, Gavin McClurg – a professional paragliding pilot, adventurer and two-time veteran of the race and Simon Oberauner who finished 5th in 2017. They are all legends in the hike & fly scene and are some of the most progressive mountaineers and athletes in the world. 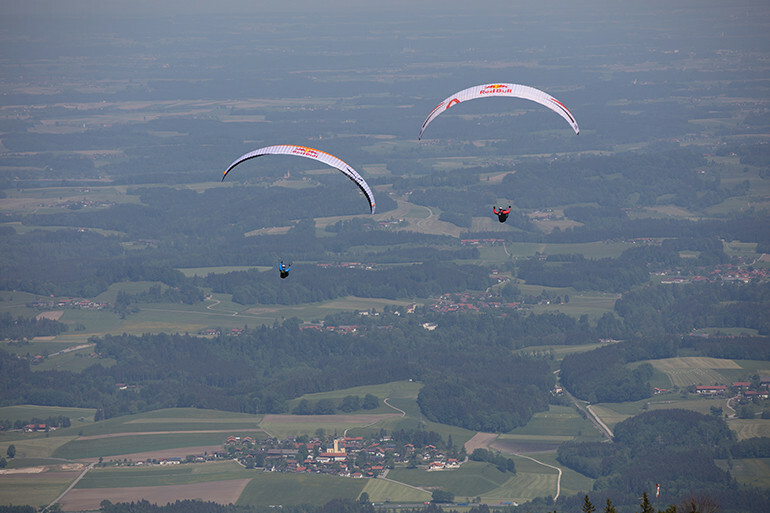 The Red Bull X-Alps Prologue, a one-day race before the main race, takes place in Wagrain Kleinarl, Austria on June 12. The main race starts in Salzburg, on June 16 at 11:30 am local time. During the race, the 32 competitors will be tracked live, so you can follow every move and soak up the emotion from anywhere in the world. 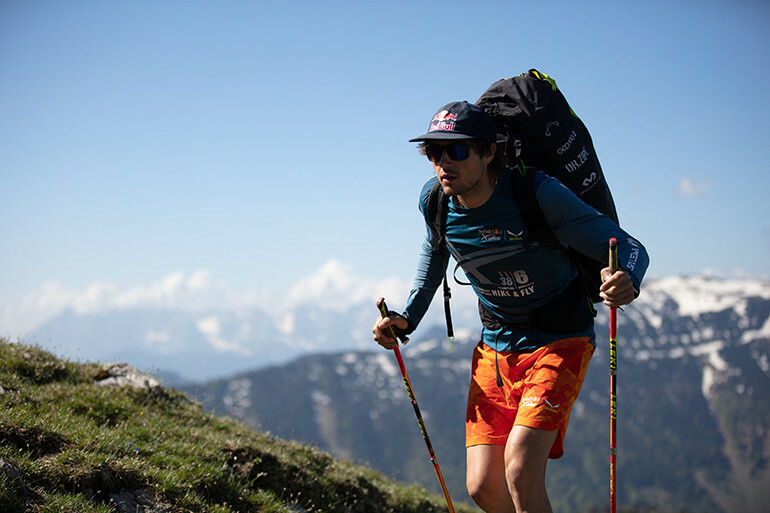 Stay tuned and follow our athletes in the world’s toughest adventure race on salewa.com/redbullxalps.